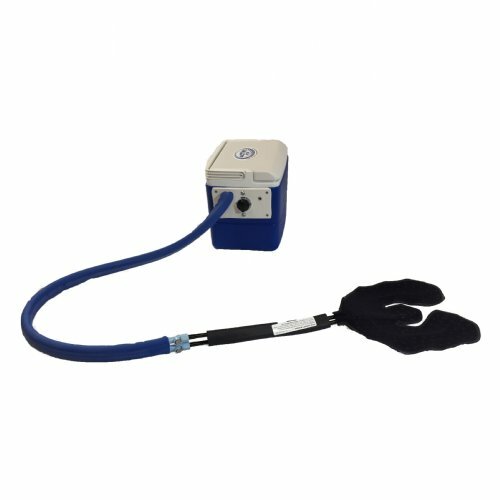 Active Ice Cold Therapy System - Polar Products Inc.
-Active Ice® 3.0 Universal Foot and Ankle Cold Therapy System is equipped with a quiet, high-efficiency pump that provides steady, effective cooling. -Specifically designed for post-surgery, drug-free pain relief. -Electronic Digital Timer with on/off switch can be set, in 30 minute increments, per your doctor's recommendation for maximum safety. -Comfortable and easy to use. -Easy to use time and time again, simply add ice and water. 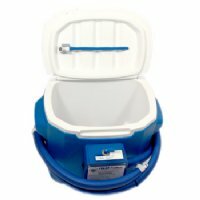 -Includes: 9 Quart Active Ice System, one Universal Bladder, and 3" x 44" Elastic Belt. -Optional adjustable flow rate available. Additional Power Options (See details at bottom of page): Select One Add Automobile Power Adaptor (#PTOA) - Add $20.00	Add Lithium-Ion Battery Pack (#BPL) - Add $67.60	Add Automobile Power Adaptor (#PTOA) and Lithium-Ion Battery Pack (#BPL) - Add $87.60	No Thank You! 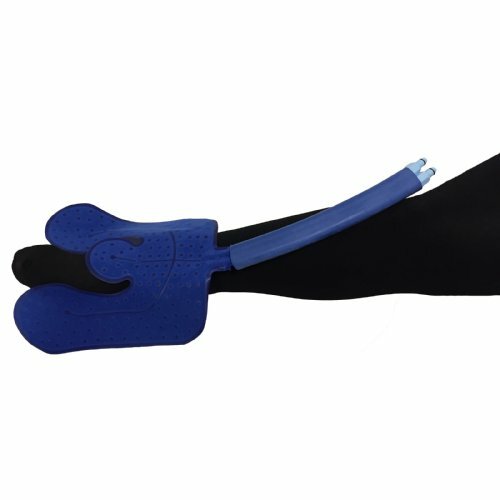 Optional Adjustable Temperature Flow Control: Select One Yes - Add $30.00	No Thank You! I have read and agree to the terms and conditions below: Select One Yes, I have read and agree to the terms and conditions. I will read and follow all included instructions. Please Read Before Purchasing the Active Ice® 3.0 System! I am currently under the treatment of a physician who has prescribed this Polar Active Ice® System. I agree to read and use this product in accordance with all instructions, warnings and cautions in the AIS Operation Manual and/or the instructions given to me by my treating physician. Cryotherapy should not be used by persons with Raynauds, Diabetes or other vasospastic disease, cold hypersensitivity, or compromised local circulation. Always consult with your healthcare provider. I acknowledge that I will assume all responsibility for the use/misuse of this cold therapy product. I will contact my physician immediately in the case of any untoward reactions caused by use of this unit. I will contact my physician immediately in the case of any negative reactions caused by use of this unit. I will not use this unit if I am Diabetic or suffer from poor circulation or neuropathic (nerve) disorders. Due to health and hygiene regulations, all "cold therapy" products and parts are non-returnable. 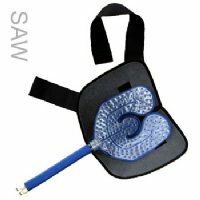 Specifically designed for post-surgery, when serious pain relief is required! Electronic Digital Timer with on/off switch can be set, in 30 minute increments, per your doctor's recommendation for maximum safety. Whisper quiet pump circulates cool water throughout the bladder. 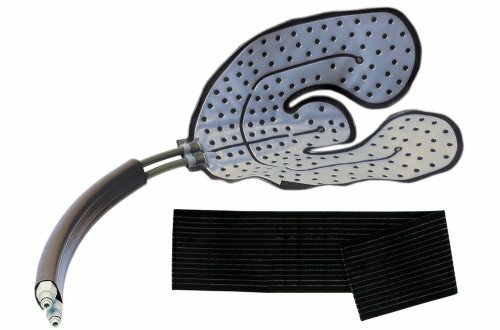 The universal bladder can be used on any part of your body that needs targeted cooling therapy, including back, knee, shoulder and limbs. Easy to reuse time and time again; simply add ice and water to the cooler! Optional adjustable flow rate temperature control. High flow, dry, quick disconnect couplings allow for freedom of movement if needed. The cooler lid on the unit is hinged and snaps in place, keeping it properly sealed. No mess! "My wife recently dislocated and broke her shoulder, a very painful event and recovery. We were able to get very first hand experience with the AIS unit. First and foremost it works great! The pain killers she was given helped but only up to a point, the AIS cold therapy got her through the time period for the next pill. A life saver for sure. The timer allowed only 30 minute sessions before it required resetting. This required her to check her skin before resetting (resetting the timer is an easy thing to do with the AIS unit on a small stool right beside her). Several times she decided to wait before resetting the timer because her skin was so cold. The cases of people being hurt due to overuse of cold therapy are too common! The timer is an essential safety feature that we were very glad to have." "This unit has been my life-saver this weekend along with drugs! . . . I did not realize there was a timer, a very important factor for healing. I am a nurse and we see many patients who have self-inflicted nerve damage due to constant icing of an extremity. This, too, has been a life-saver. Thank you for a very fine product." Compare our system to other major brands! Please Note: Polar Products does not accept insurance. Dimensions - 16" x 9.5" x 8.5"
Holds the bladder comfortably in place on the targeted body part. Insulates the target area and control condensation. 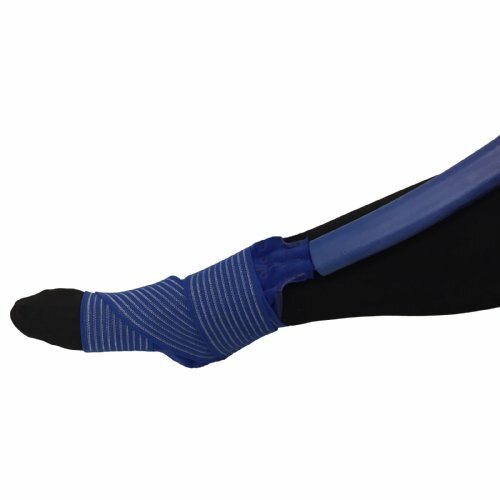 Provides a gentle, adjustable compression. Conveniently attaches to the Universal U-Shaped Bladder(#UB) with hook and loop tabs. Please note: the compression wraps are an additional purchase and are not included with the system. Please click here to purchase the wraps separately. 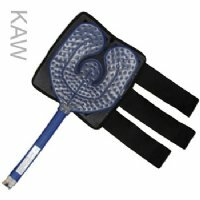 The compression wraps are not compatible with the Universal Rectangular Bladder (#RB). 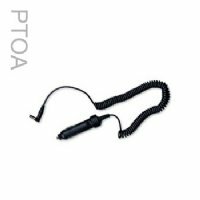 Allows the unit to operate using any 12-volt DC standard 'cigarette lighter' outlet. Rechargeable Lithium-ion Battery Pack for convenient, on-the-go cold therapy. 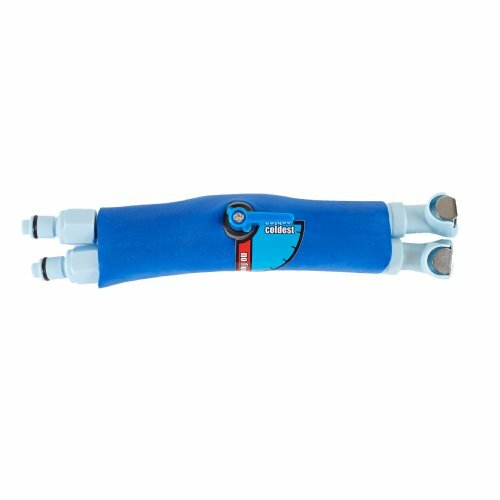 Polar Products Inc. warrants that this product is free from defects in workmanship, materials and fitness for use for 6 months from initial purchase under normal use for which it was intended. 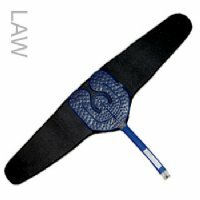 Polar's obligation under this warranty is limited to the replacement or repair of any defective part(s) of this product. If you have a problem with your Active Ice® 3.0 System, please call our Customer Service at 1-800-763-8423 to obtain a Returned Goods Authorization number (RGA#). 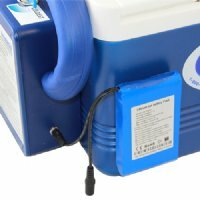 Please note: health regulations prohibit us from accepting returns on used cold therapy systems unless there is a problem with its operation (as covered by the warranty.) If the unit is within its 180 day warranty period, it will be repaired or replaced with a new unit at no charge. Unused systems may be returned with a 15% disassembly, inspection and restocking fee. This ensures that all systems we ship are new and unused.